Charles Darwin has had a profound influence on the fields of biology and natural history. But his ideas also imbued the work of many nineteenth-century artists. The slow process of evolution by ‘natural selection’, the dynamic interplay of life forms, the ’struggle for existence’ all greatly stimulated the imaginations of artists of his era. 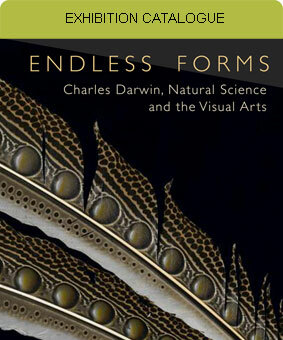 This lavishly illustrated book is the first to explore Darwin’s impact on the visual arts in Europe and America during the second half of the nineteenth century. 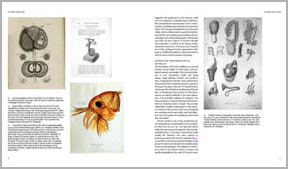 Exceptionally broad ranging, the book brings together art and science in a new way. It shows the visual influences on Darwin through his life, especially on the Beagle voyage, as well as the creative effects of his theories. 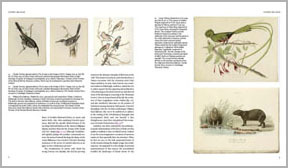 The book demonstrates that in artists as diverse as Church, Landseer, Liljefors, Heade, Redon, Cezanne and Monet, in new forms of landscape painting and dioramas, imaginary scenes of prehistory, and depictions of animals, Darwin’s sense of the interplay of all living things and his response to the beauties of colour and form in nature proved inspirational.